Pahrump, NV (May 2, 2013) – In the face of a national ammo shortage, Armscor USA and Armscor International have doubled their manufacturing capabilities and committed $4 million in new equipment and facilities to support shooting enthusiasts and gun owners. Armscor has facilities in Stevensville, MT, Marikina Philippines and Pahrump, NV. The company is prioritizing ammunition production based on calibers in most demand. Presently, that includes .223/556, .45ACP and .22TCM. The 22TCM ammo is exclusive to Armscor and made expressly for Rock Island Armory’s series of firearms. 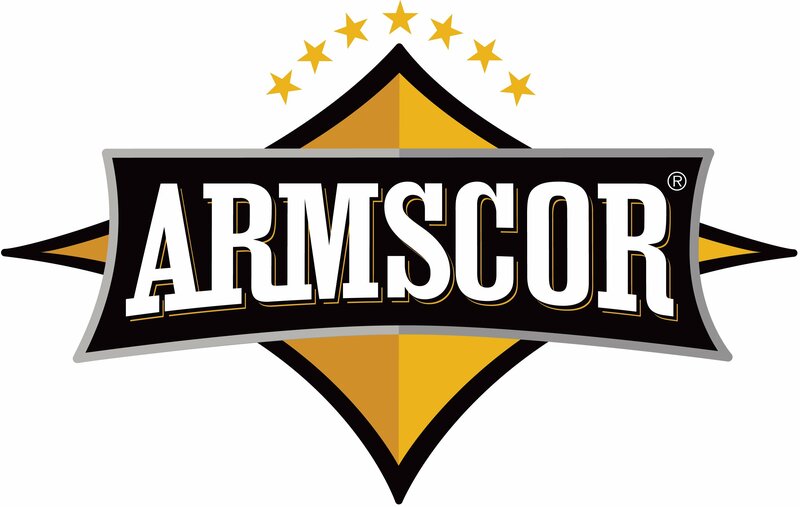 To learn more about Armscor and their complete line of ammunition, visit www.armscor.com or www.facebook.com/ArmscorPrecision.